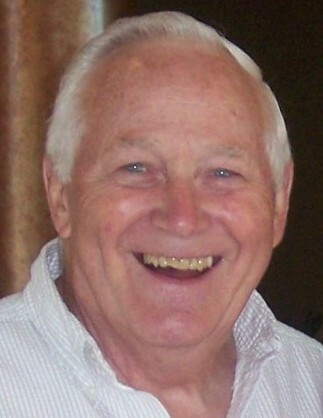 KEWANEE – Jerry A. Warner Sr., 84, of Kewanee, died at 3:37 p.m., Friday, March 29, 2019 at his home. A Mass of Christian Burial will be celebrated at 9:30 am Thursday, April 4 at Saint John Paul II Parish in Kewanee. Celebrant will be Fr. Johndamaseni Zilimu. Visitation will be held from 5:00-7:00 p.m. Wednesday at Rux Funeral Home in Kewanee with recitation of the rosary at 6:45 p.m. Burial will be in Mt. Olivet Cemetery where military rites will be accorded by the Kewanee Veterans Council. Memorials may be directed to Abilities Plus, Visitation Catholic School, Saint John Paul II Parish or to OSF Hospice. He was born June 18, 1934 in Kewanee, the son of David Earl and Anna Mae (Gorey) Warner. He married Janice Van Vooren in 1958. Survivors include his wife of Kewanee, his children; Jerry (Debi) Warner of Kewanee, Jamie Warner of Kewanee, Julie Warner of Buda, Joe (Teri) Warner of Kewanee and Jon (Felicia) Warner of Kewanee, thirteen grandchildren and five great grandchildren. He was also preceded in death by his parents, two brothers, Richard and Duane, a daughter, Jill Warner-Goulding and a son, Jeff Warner. 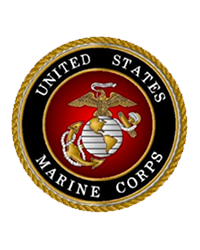 Jerry served his country in the U.S. Marines from 1954-56 obtaining the rank of Corporal. He moved to Dallas, TX and was employed with the Dallas Fire Department from 1958-62. He later returned to Kewanee where he worked as a carpenter until joining the Kewanee Fire Department where he was eventually promoted to Fire Chief. Following retirement, he remodeled several properties in Kewanee. He was a member of Saint John Paul II Parish, the American Legion and the Kewanee Veterans Council.